June | 2009 | Ipoh Mali Talak Sombong! 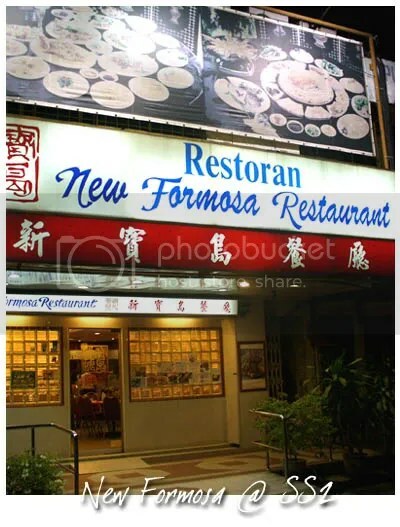 It’s been 2 good ol’ years since I drop by New Formosa (read my first visit HERE), so when Daniel and CK asked me where to go for dinner, I suggested this place to them. 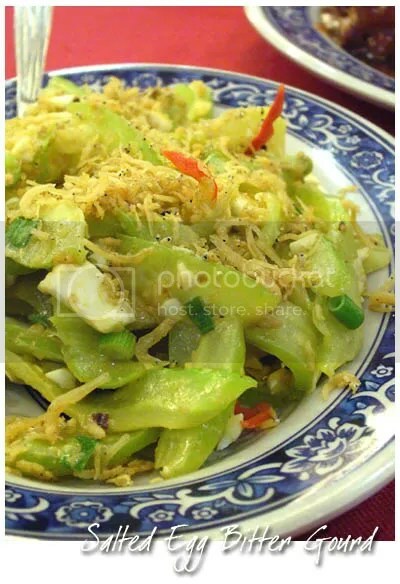 We love this simple dish of stir-fried bittergourd with salted egg, chopped chillies, spring onion and topped with a handful of crispy, fried whitebaits. We didn’t detect any presence of the salted egg yolks in the dish though, it appears that they only uses the egg white part but it was good nevertheless. 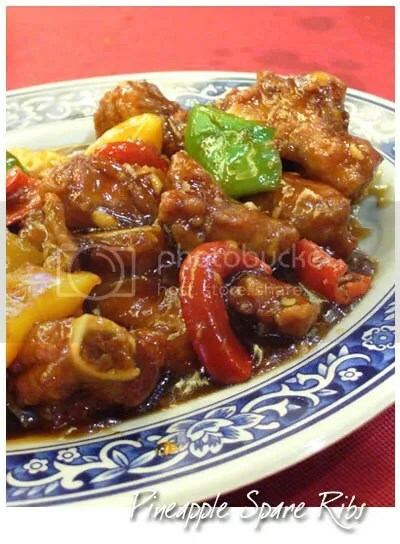 The carnivores need their meat, hence the spare ribs were ordered and cooked with sweet sour pineapple sauce. The sauce was slightly spicy and appetising, however the spare ribs were too tough to my liking. The two of them loved it though. 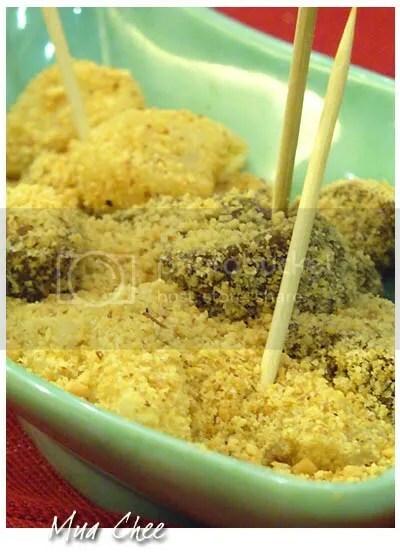 We were impressed with the Deep Fried Sesame Chicken as the batter was light, thin, not greasy and envelopes the juicy, piping hot chicken cutlets beneath. Lipsmackingly delicious and highly recommended. Their Butter Eel was good during my previous visit, so I decided to order it again this time. The dish did not disappoint us; the eel were fresh and succulent. 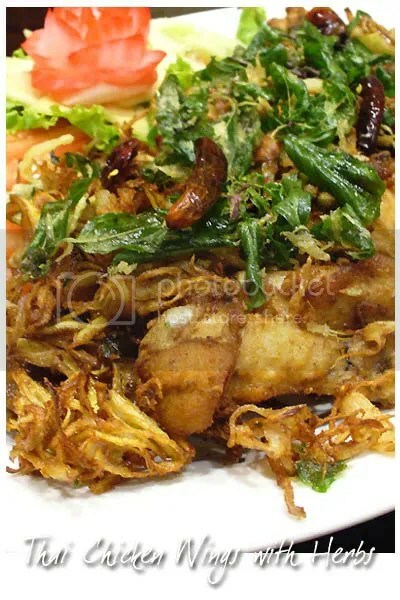 The presence of curry leaves lend a faint but aromatic curry flavour to the dish. The guys wanted something light for dessert after the heavy, carnivorous meal so they opted for multi-flavoured mua chee (plain, coffee and pandan-flavoured). I was actually drooling over the deep fried yam with caramel (or was it malt?) but oh well, there’s always next time. 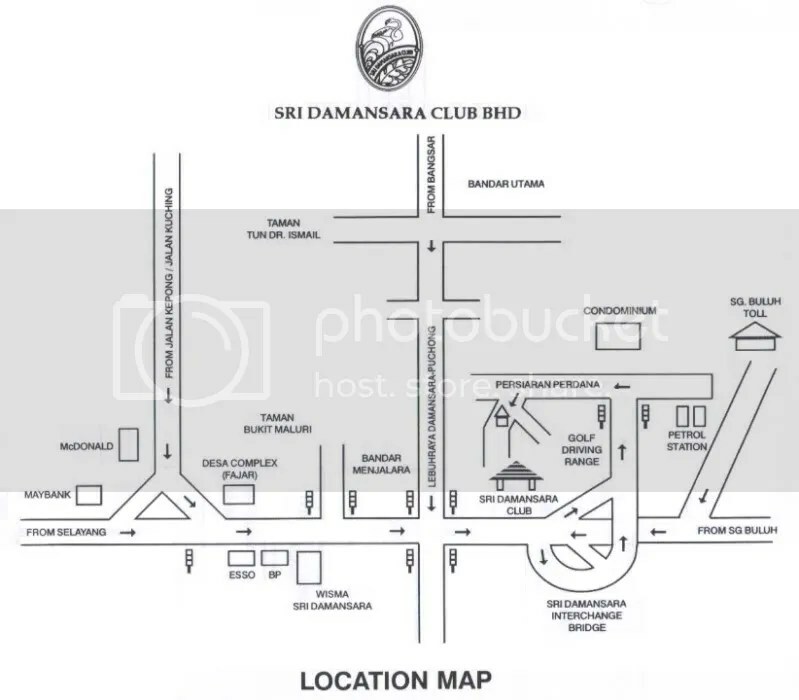 Citygal texted me few weeks ago, asking whether I’m interested going for Thai food review at Bandar Sri Damansara. I agreed to it cos it’s been a while since I last had any Thai delicacies. 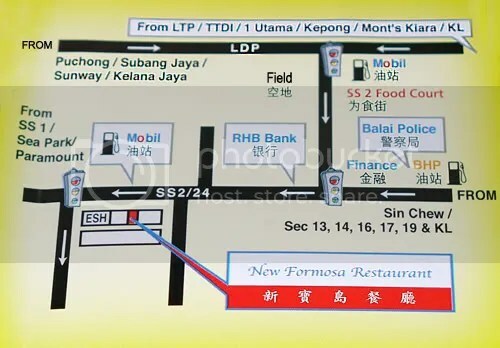 The restaurant is tucked in one corner inside Sri Damansara Club, which maybe misleading for some people who think that the restaurant is not open for public. 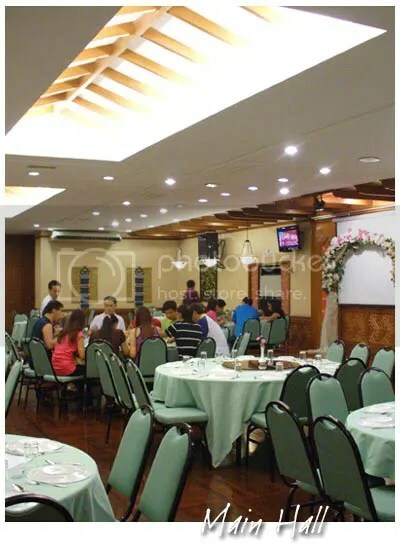 In fact, the restaurant is open to the public, so you don’t need to be a member of the club to enter the club’s compound. As the meal were being prepared, we were quickly being introduced to Rachel, William and the rest of the group who made it to the dinner. 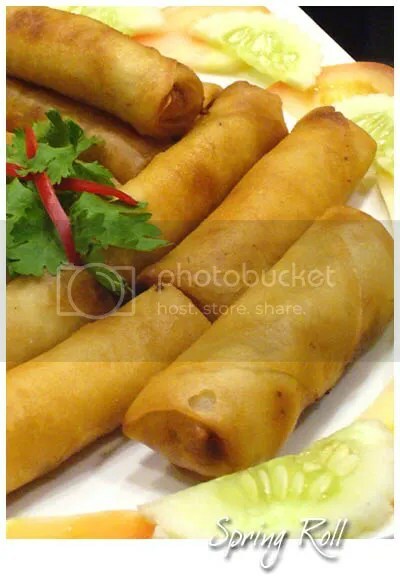 The appetizer, being deep fried spring rolls arrived first (RM 8 for small, 13 for large). 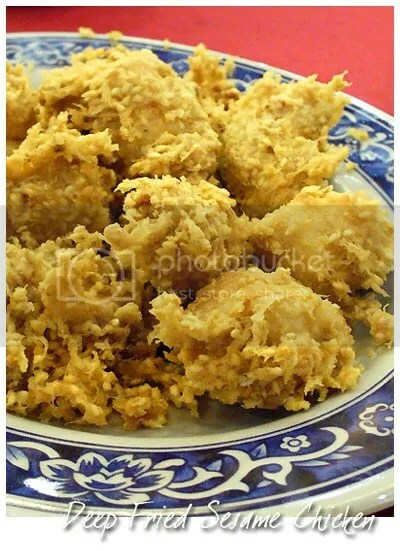 They were pretty normal stuff with yambean (sengkuang) filling but I think the skin was a bit too hard. 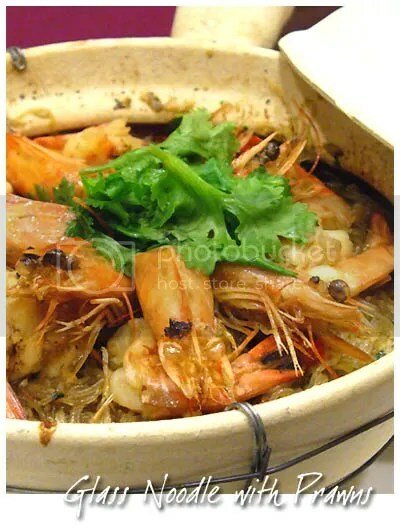 The Claypot Glass Noodle with Prawns (RM 15 for small, 22 for large) arrived with its full glory. 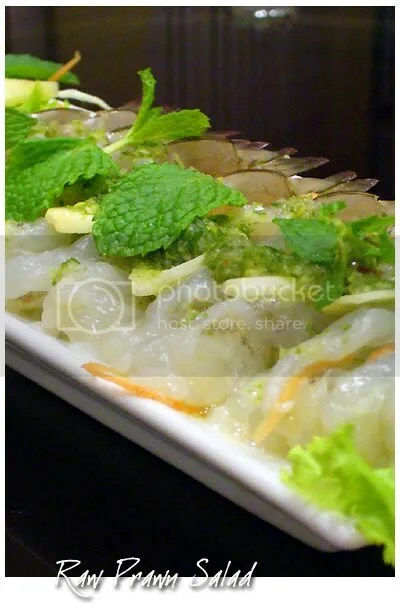 They uses medium-sized prawns for the dish, which are really fresh, springy and sweet. The glass noodle absorbed most of the essence from the prawns, surprisingly not soggy nor too dry (else they will clump together) and has a nice bite to it. 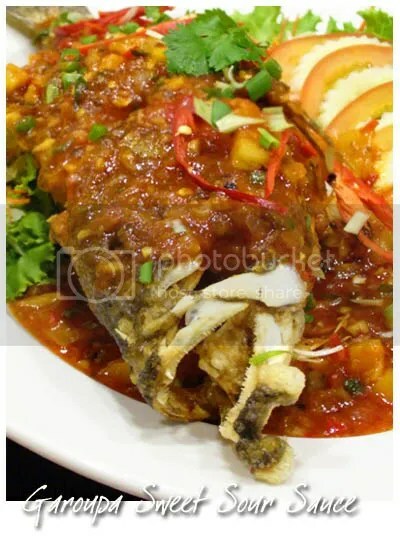 The deep fried garoupa (RM 35) presented in a very Chinese-like style, with the sweet sour sauce poured all over the fish. Again, the skin of the fish was rather hard but still crispy and the flesh were firm and fresh. We mopped the sauce clean with the fish and rice too! CK enjoyed the Deep Fried Chicken Wings with Thai Herbs (RM 12 for small, 18 for large). I have to agree with him; the wings were fried to perfection, which retain the succulent, juicy meat and yet, the skin was crispy. 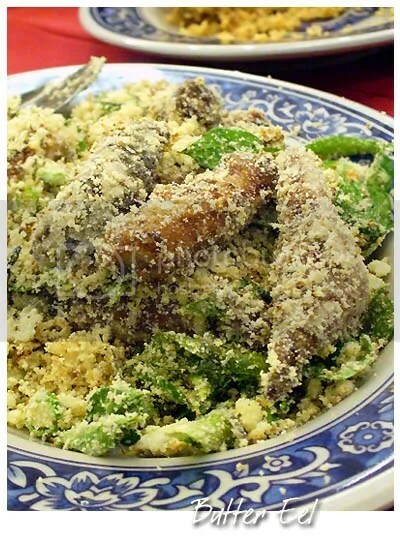 The combination of sweet basil leaves, chopped lemongrass, garlic and dried chillies infused the dish with an aromatic, drool-inducing fragrance. 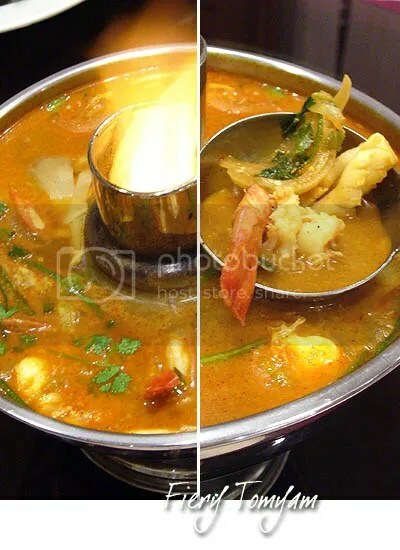 Tomyam soup is a must when having Thai meal (RM 18 for small, 28 for large). Phai Lin did a good job in delivering the authentic taste of Tomyam; spicy, sour, not too thick and slightly sweet from the seafood. Other than the Stir-fried Mixed Vegetable (RM 11 for small, 17 for large), we also had my favourite Mango Salad (RM 9.50 for small, 15 for large). 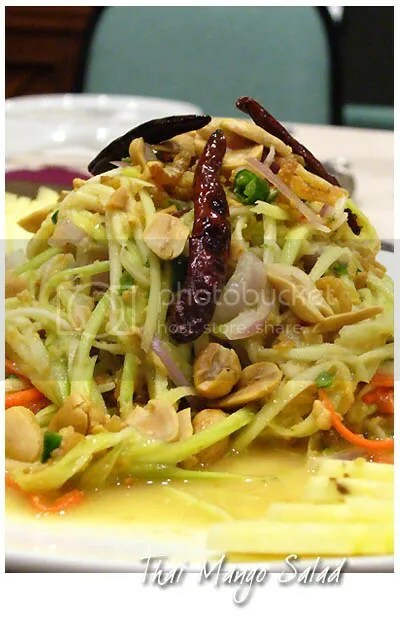 The shredded young mangoes were just nice, not too sour and mixed with peanuts, chopped cili padi, some dried chillies, julienned carrot, onion, lime juice and a dash of fish sauce. When we thought the dinner has come to an end, we were surprised when the waiter placed this Raw Prawn Salad (RM 12 for small, 22 for large) on the table. While most of us were rather skeptical to devour it (especially me since I don’t take sashimi), William, Simon and yours truly decided to give it a try. Eaten together with garlic and grinded mint leaves, the prawns were again, really fresh but the more I munch on it, the more stuff seem to be filling up my mouth which prompt me to swallow it as soon as possible. Maybe I’m still not used to raw seafood. Although there are some hit and misses, it does satisfy my craving on Thai food for the meantime. Kudos to the proprietor and chefs on the effort to maintain the authentic Thai flavour and quality in their food and doesn’t tweak much of the properties to suit local taste. If you’re within the vicinity, do give Phai Lin a try. Read about Simon, William and WorldWindow’s opinion here, here and here. It was our last day in Guang Zhou. Since we can’t wander far from our hostel as we need to check out at 12pm (flight was at around 7 though), we decided to drop by Shamian Island again to have a better look of the architectures and as well as the locals’ morning activities. We saw plenty of senior citizens exercising, doing yoga, cycling and playing badminton. CK remembered about the Church of Our Lady of Lourdes but it was closed, so we couldn’t visit the historical structure which was build by the French in 1892. After stopping by Starbucks for breakfast, we went back to pack up and dragged our luggages (and feet) to Teem Plaza which is located at Tianhe area. Our initial plan was to walk a bit and perhaps some last minute shopping (finally see some branded stuff like AX in Guang Zhou! 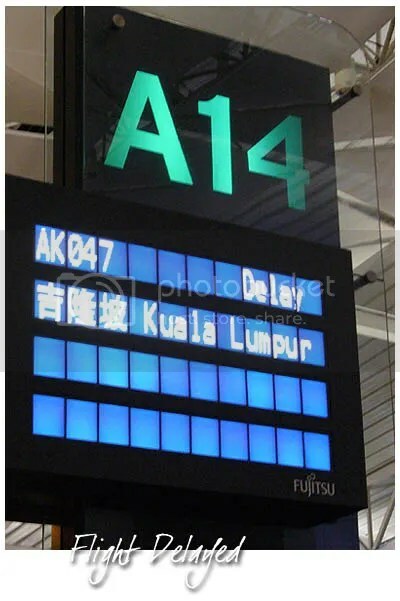 ), then hop over to the next nearest mall but then we spent too long in the CD shop… and it was already quite late when we’re done, so we cancel the initial plan and hunt for lunch in Teem Plaza instead. On the top floor where all eateries are concentrated at, we spotted this place called Good View Cafe giving out discount (can’t remember exactly how much but it was pretty high) after 2pm, so we actually waited there till 2pm! 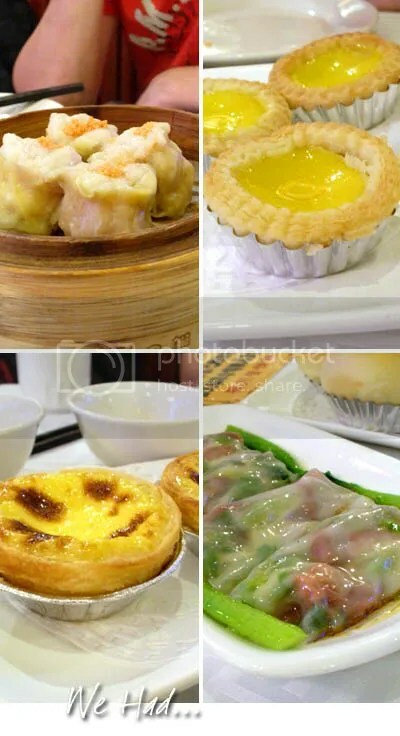 The siu mai (15 Yuan) were juicy and meaty; egg tarts (12 Yuan) were flaky with melt-in-the mouth crust and wobbly custard but a tad small in size; rice rolls were too soft to handle the chunky filling and pretty normal to us (12 Yuan). 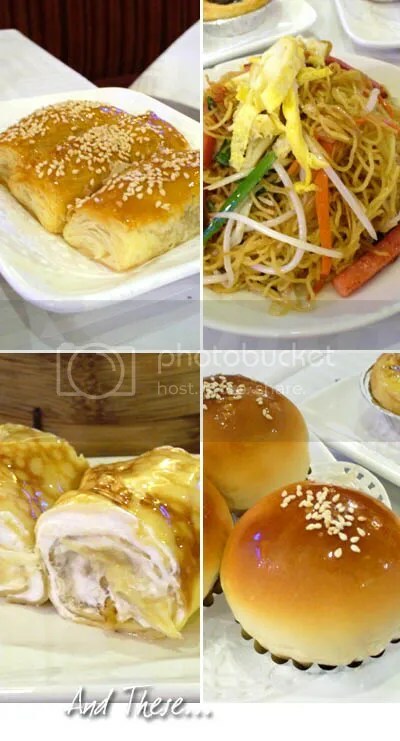 Char siu sou (char siu puff, 10 Yuan) were pretty good with piping hot filling; Sam Si fried noodles (12 Yuan) were rather normal chives, beansprouts, luncheon meat and egg; char siu chan bao (10 Yuan) was excellent, similar like the char siu sou but it’s the fluffy bun paired with the sweet and hot char siu filling that we like and finally, durian crepe (18 Yuan) that packs a punch for dessert! The crepe was stuffed to the brim with pungent and fresh durian flesh… really, really good stuff. 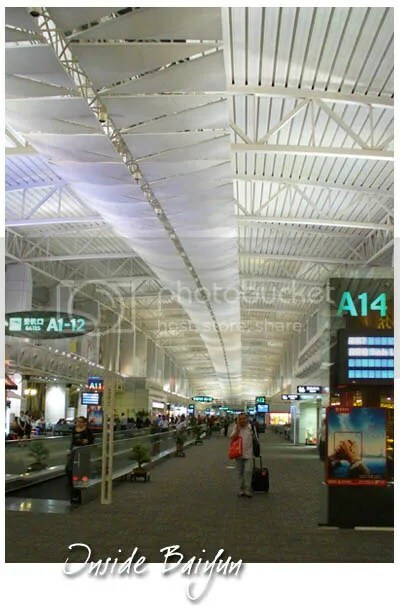 With a stuffed tummy, we headed to the airport, queued up to check-in, wander around, went to the washroom few times (the food were digested by this time), just to found out that our flight delayed for 40 minutes. So, we repeated the processes above few more times.